The purpose of the Pest Management Alliance (the Alliance) is to gather, consolidate and focus the views of the Professional Pest Management Industry on specific key issues of concern, and then relay and promote those views to the main Centres of Influence in government and/or associated agencies. Composed of a nominated group of representatives from the various organisations within the Industry, the issues for consideration by the Alliance are of a non – commercial nature, and the terms of reference include UK and international regulations, any public health and / or environmental concerns, and any other operational matters which members believe to be of significance to the Industry. 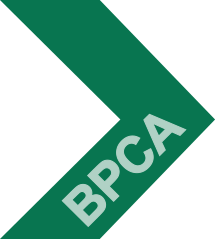 BPCA as a UK trade association, represents organisations with a professional interest in the eradication and management of public health pests. 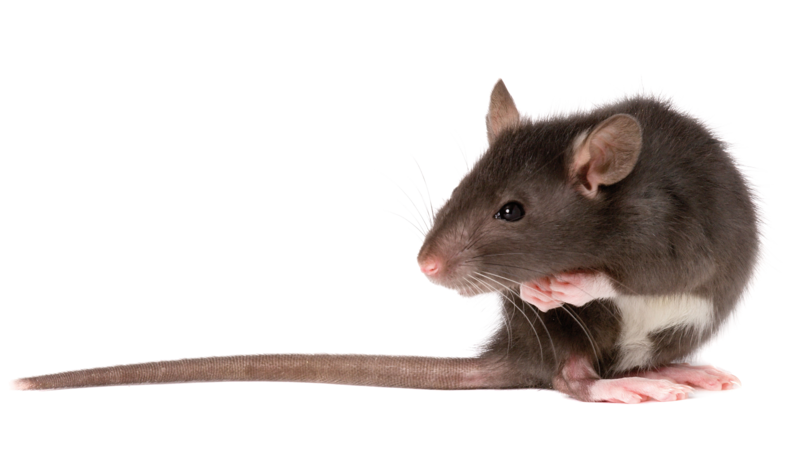 The not-for-profit organisation acts in the interests of its members and on behalf of the pest management industry in the UK. BPCA promotes the highest standards of professionalism within the pest management industry, allowing only organisations that meet its strict criteria to join as members. The Association provides members with opportunities to increase their professionalism, profile and profit through a comprehensive suite of member benefits. BPCA also engages with external stakeholders to raise the profile of its members. BPCA advocates that pest control providers are suitably trained, qualified and audited. The Association supports the professionalism of UK pest management by providing sector-leading training, qualifications, continuing professional development and technical advice. BPCA aims to assure those who require the services of a pest controller are provided with the highest levels of professional service, and assist those requiring pest management services to find the most relevant experts. 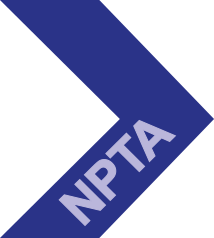 The NPTA is a professional trade association which represents all sectors within the public health and pest control industries. With members covering the whole of the United Kingdom, they provide practical advice and support including in the field on a huge range of pest control problems and issues, including non-lethal control methods, non-target pest control and environmental consideration. The NPTA focuses on raising the profile of the pest control industry and bringing awareness to issues surrounding it, while regular training days and networking events around the country provide hands-on, tangible support to members as well as offering literature and industry updates for their peace of mind. As well as helping to give members a voice in the wider industry, the NPTA works closely with other organisations and governing bodies both within pest control as well as other, related industries. 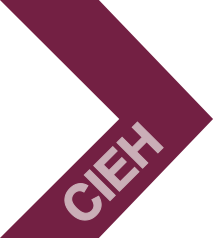 CIEH is a non-governmental organisation and professional, awarding and campaigning body at the forefront of environmental and public health and safety. Based in London, it is the professional body for environmental health professionals in England, Wales and Northern Ireland. In 2001, CIEH set up a specialist pest management panel, the National Pest Advisory Panel (NPAP) whose remit is to provide independent advice on all matters relevant to the control of urban and rural pests. The panel is UK wide with an international reach and brings together National agencies, local authorities and industry experts from the Chartered Institute of Environmental Health (CIEH), National Pest Technicians Association (NPTA), British Pest Control Association (BPCA), Natural England, APHA (Animal & Plant Health Agency), MPH (Manchester Port Health), Public Health England, Local Authorities, Pest Control Servicing Companies, Killgerm Group, Aston University and 6 leading industry consultants including representation from the Campaign for Responsible Rodenticide Use (CRRU). Applications for membership should be made in writing to the Chair and a decision will be made by the members on the basis of the membership criteria set out above.